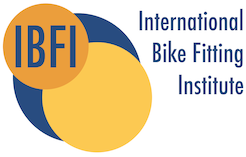 Our measurement technology is especially suited for professional bike fittings and offers various analysis possibilities in the dynamic fitting process. It includes pressure mapping on all points of contact and high-definition motion capturing technique. 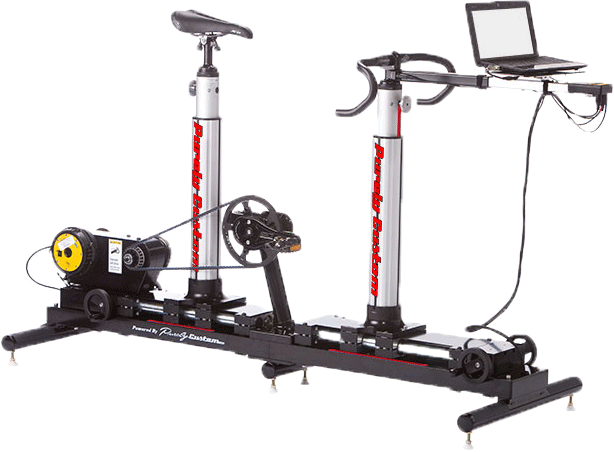 A good fitting studio needs adequate hardware, such as a professional Fit Bike, a rotating Fitting Platform or useful Bike Fitting Tools that ease the measurements. 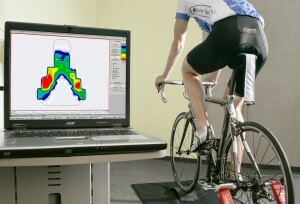 The possibility to further optimize both comfort and performance on the bike through a customized saddle or customized insoles completes the bike fitting range. These products are individually fitted to the customer’s anatomy and needs. 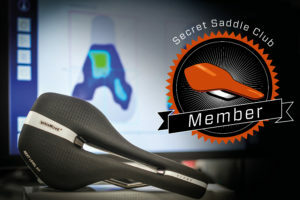 “When will gebioMized finally launch their own saddles?” We have heard this question over and over again over the years. Our answer is: now! After more than 15 years of concentrated experience with custom saddles in cycling, after more than 50,000 analyses of our saddle pressure mappings we present you our first gebioMized saddle line.